James Patterson's best-selling hero returns for the triumphant conclusion of her epic story! Maximum Ride and her Flock are tired of running. They're ready to take the fight directly to Jeb and the Erasers! 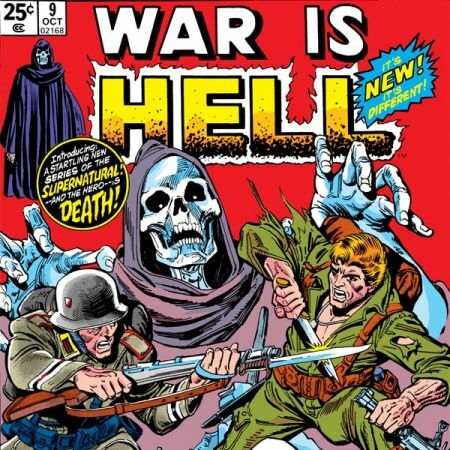 But things get complicated when the line between friend and enemy is blurred. And all the while, Max keeps hearing that voice in her head — the one that says she's destined to save the world! As a trap is sprung and Max's life spirals out of control, a shocking revelation causes her to question her past — and the Flock's future! 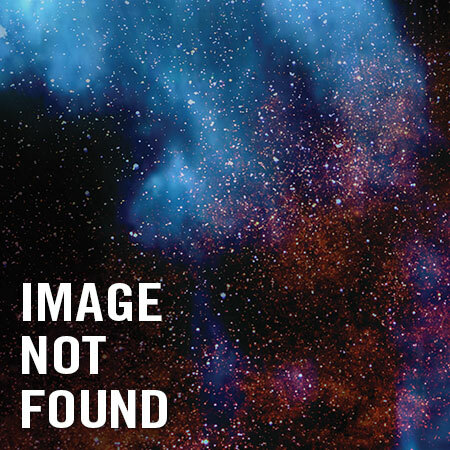 Will they fly their separate ways and leave Earth at the mercy of Itex and the ultimate engineered human? Brace yourself for the final stand — and the ultimate showdown! 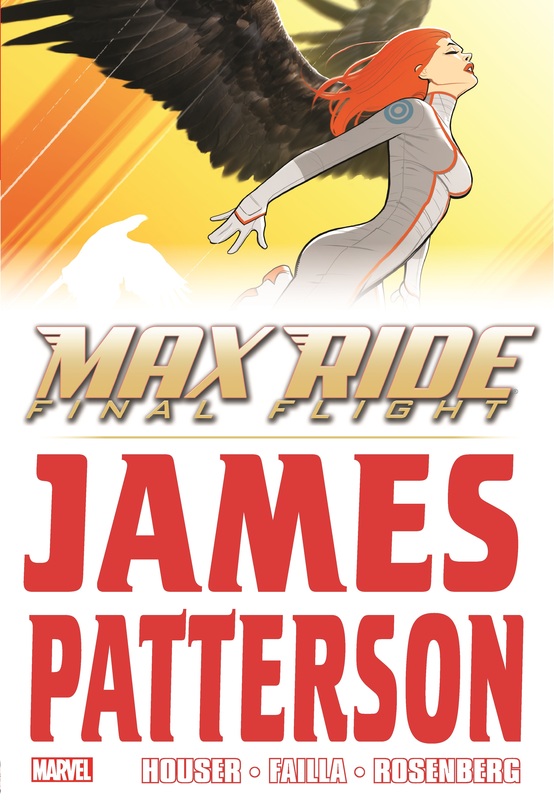 Can Max soar into the sunset — or will her wings be clipped? 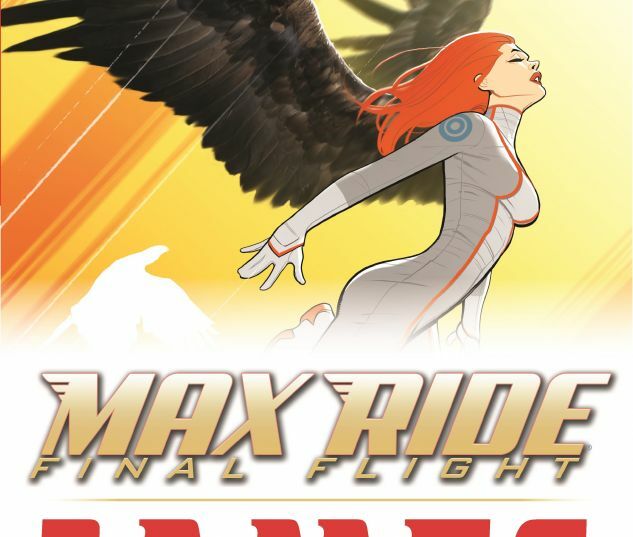 Collects Max Ride: Final Flight #1-5.